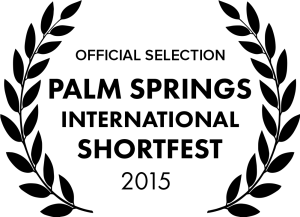 Lightbox Media is proud to announce the acceptance of its internationally acclaimed film, Bernice, into the Palm Springs International ShortFest, which takes place from June 16 – June 22, 2015. This year, the Palm Springs International ShortFest will present more than 300 short films from over 50 countries – the largest event of its kind in the United States. Its winner will qualify for an Academy Award in the short film category. NBC San Diego talks to director, Kristina Sorge, about film festival politics and her award-winning short documentary, Bernice. © 2019 Lightbox Media. All Rights Reserved.